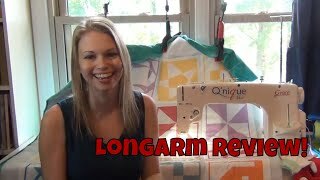 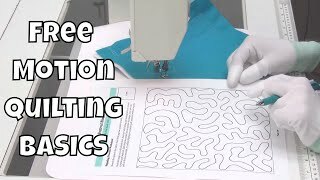 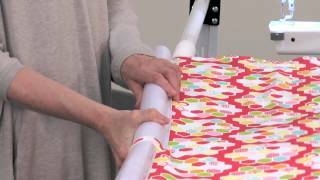 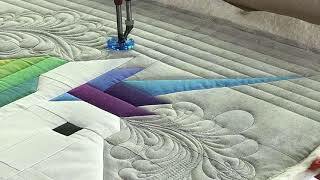 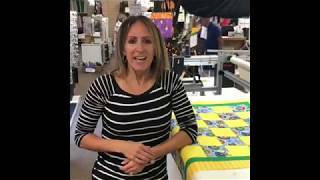 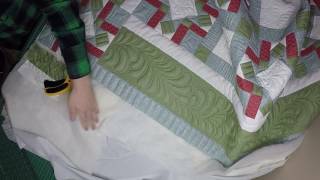 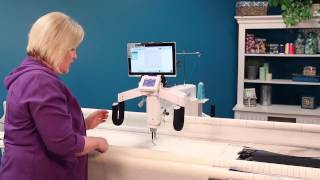 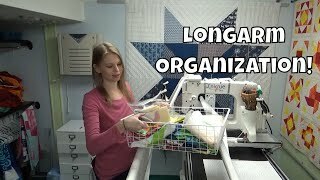 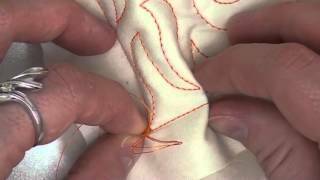 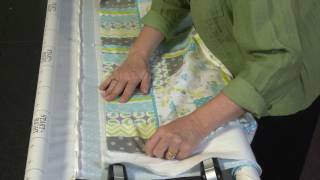 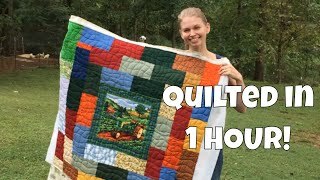 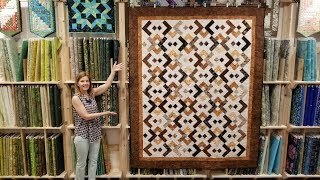 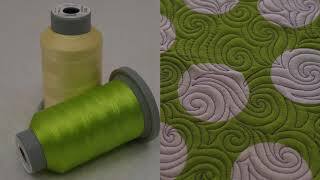 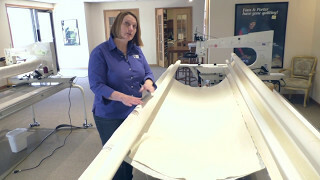 Freehand Quilting Ideas on a Longarm! 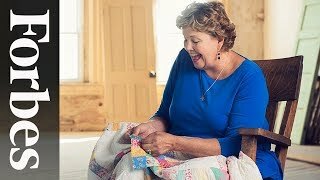 So simple, So Beautiful! 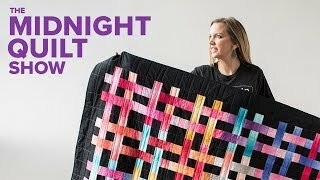 Yin Yang Quilt Pattern + Giveaway!